Leadership comes in many forms. Some leaders achieve success through influence, others through dominance. Meanwhile, some rely on being steady and conscientious in their leadership style. Needless to say, there are many approaches great leaders rely on to steer a team to success. 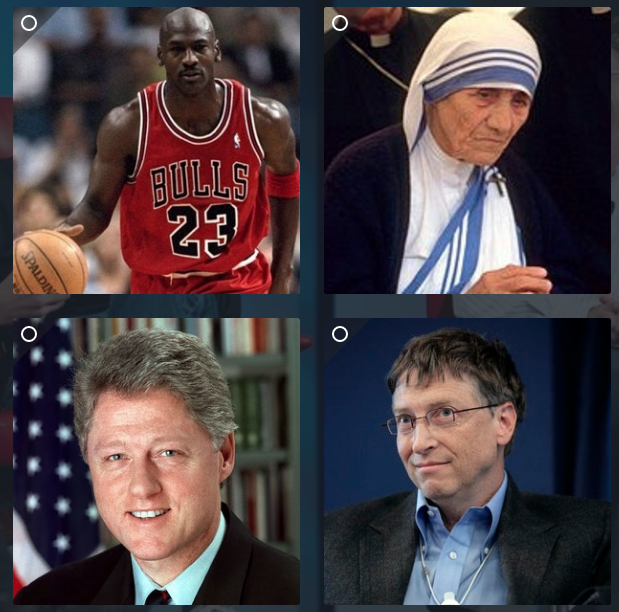 Take our quiz below to find out the leadership style you practice, and which prominent individuals happen to share your approach to leadership. And not to worry, whatever your score on the leader quiz, there is always room for improvement. 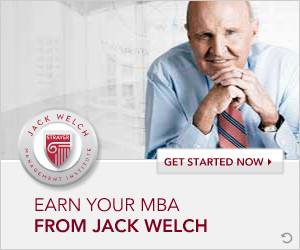 For more on Jack Welch Management Institute and how we build confidence for leadership and the next generation of leaders with our online MBA program, visit us at www.jwmi.com.